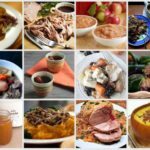 When you switch to a grain-free diet, one of the recipes you lose is a thick and delicious gravy. Wheat flour traditionally thickens gravies, and that's no longer an option. 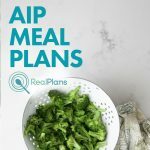 Paleo recipes substitute tapioca or arrowroot flour, but if you're on the GAPS Diet, neither of those are allowed. You can try to settle for a little extra broth, but it's not the same. Well, all of that changes today. 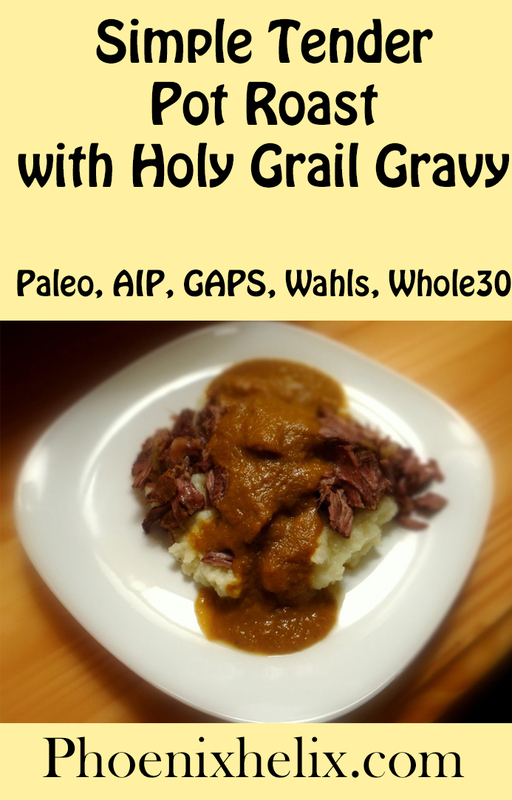 This gravy tastes better than any gravy I've had in my life, and it's 100% grain and flour-free. Added bonus? 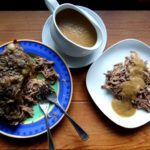 The gravy takes only minutes to make, and the pot roast is made in a crockpot, which does the cooking for you. (If you don't have a crockpot, no worries. I included an oven variation.) This has become a favorite dinner for my family, and I hope it does for yours as well. Servings: The meat cooks down quite a bit, making approximately 4 servings per 2 lb. roast & 8 servings per 4 lb. Season all sides of the roast liberally with salt (and pepper, if using), and place on top of the vegetables. When done, lift meat out of crockpot onto a plate and make the gravy: Throw away the bay leaf and rosemary branches. Pour the liquid from the crockpot into a blender. Add half of the cooked vegetables and puree. To increase the thickness of the gravy or strengthen its flavor, add more of the vegetables. Add salt and pepper, to taste. 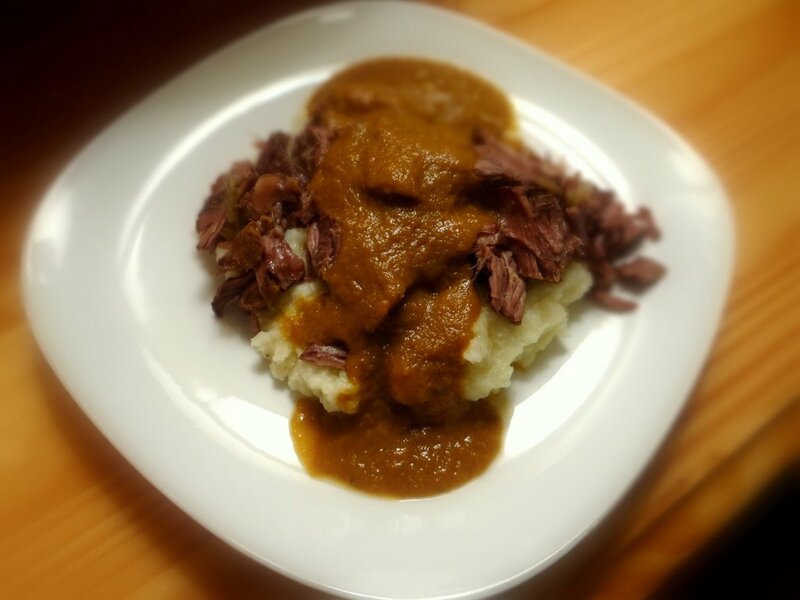 I love serving this pot roast over garlic mashed cauliflower, with gravy on top. Leftovers: You can put the meat and gravy in one container, tossing to blend before refrigeration. 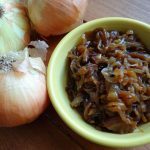 This keeps it moist and flavorful, and makes reheating a breeze. Note: If you're like me and cook with garlic often, this little kitchen tool makes peeling cloves easy, which makes me a happier cook. Thank you, Laurie: This gravy was inspired by the late food writer Laurie Colwin. My recipe is very different from hers, but twenty years after she died, I read her book Home Cooking. In it, she mentions the idea of a vegetable gravy ~ an idea that is simply genius.